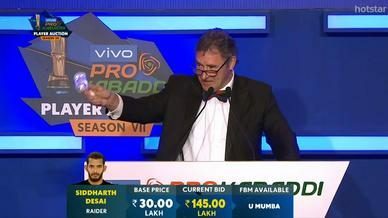 Edacherry Bhaskaran has been a coach par excellence, having led U Mumba to three finals and one title in VIVO Pro Kabaddi. 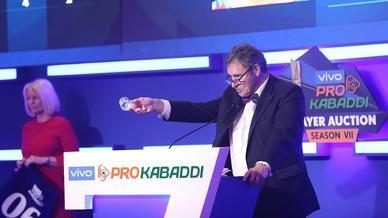 A master strategist, he has also successfully coached the Indian national team to an Asian Games gold. Working at such a high level and constantly being under the pressure to deliver does require great amounts of mental strength, but that is one aspect which Bhaskaran feels comes naturally to him. 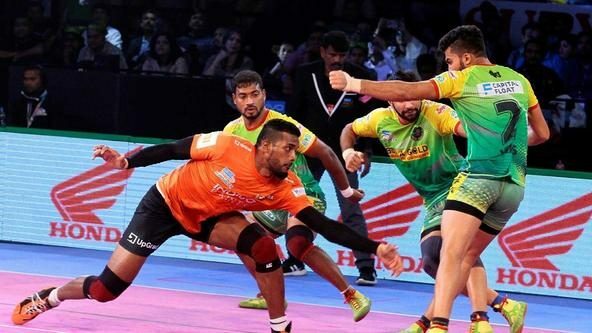 “You cannot excel in a sport like kabaddi without mental toughness. 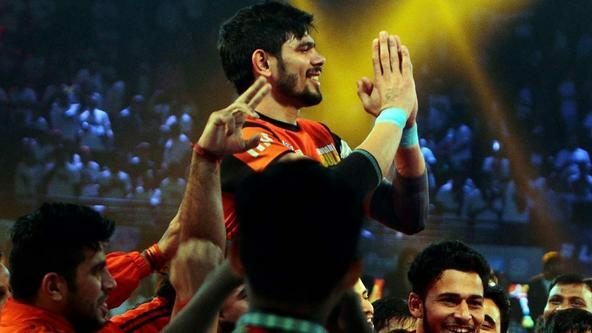 It takes dedication to achieve something and to keep playing such a demanding sport every day,” said Bhaskaran told ProKabaddi.com. This mental toughness, though, was honed by Bhaskaran early in his life when had to take up the responsibility of his ailing parents and was forced to cut stones in order to make a living after selling their property to provide money for their treatment. He claims that the situation forced him to increase his mental strength and that eventually helped him garner success. But, as is the case with many successful people, it was a helping hand he received along the way that really kept him going in such difficult times. A lot his mentor’s positive attributes rubbed off on him - his honesty and transparency being the most important ones. 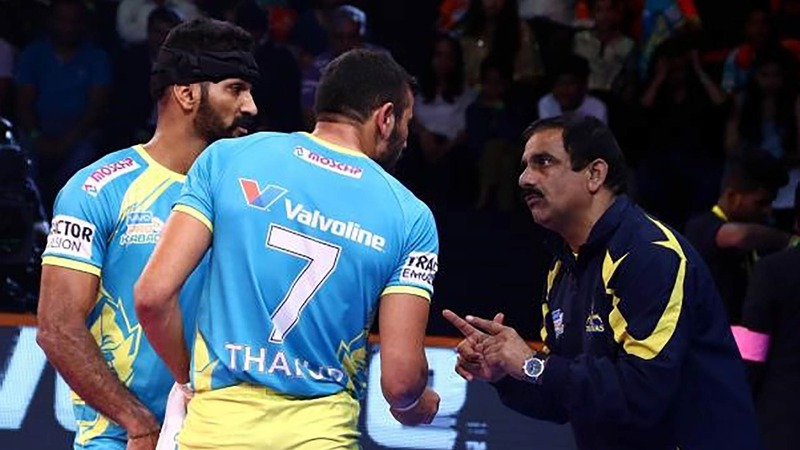 Naturally then, when success came knocking on his doors, Bhaskaran’s first instinct, instead of thinking about himself, was to share the success with others less fortunate than him in the sport. His aim was clear, to ensure that those underprivileged talented youngsters didn’t have to struggle as much as he did. 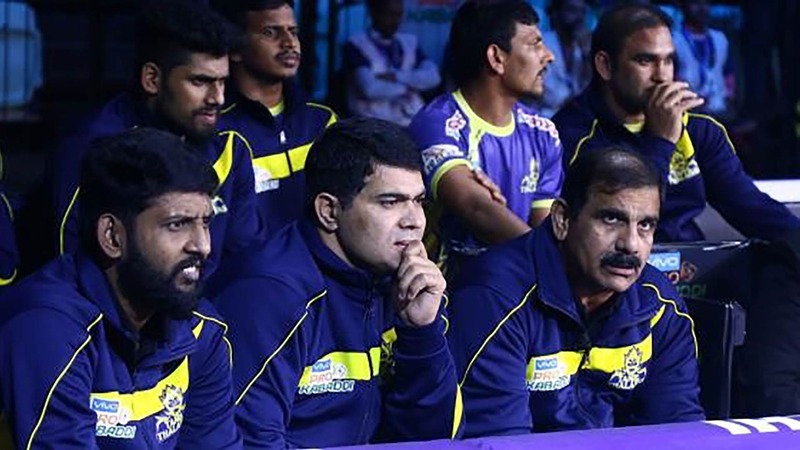 This quest took him from village to village and he left no stone unturned to scout and train a number of players who went on to have bright careers in the sport. 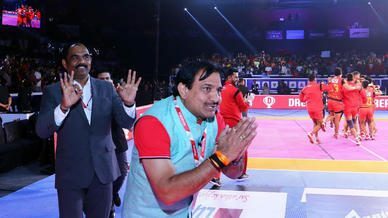 “Kabaddi is a passion; it is an addiction,” Bhaskaran reasoned. “That I get an opportunity to help people while staying in this game is a great thing for me,” he concluded.